Despite the buzz surrounding video over IP and the next-generation SMPTE 2110 standard, there’s still the reality of everyday SDI workflows. 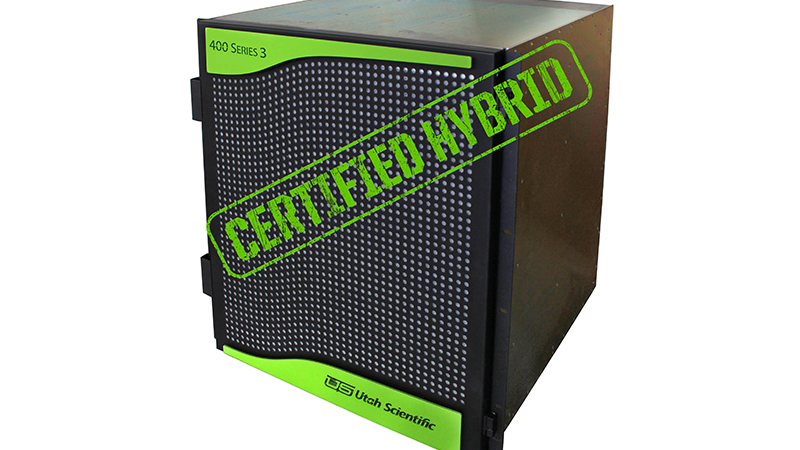 Utah Scientific’s new 400 Series 3 platform is ideal for accommodating high-density SDI and the creation of IP signals from a central frame. 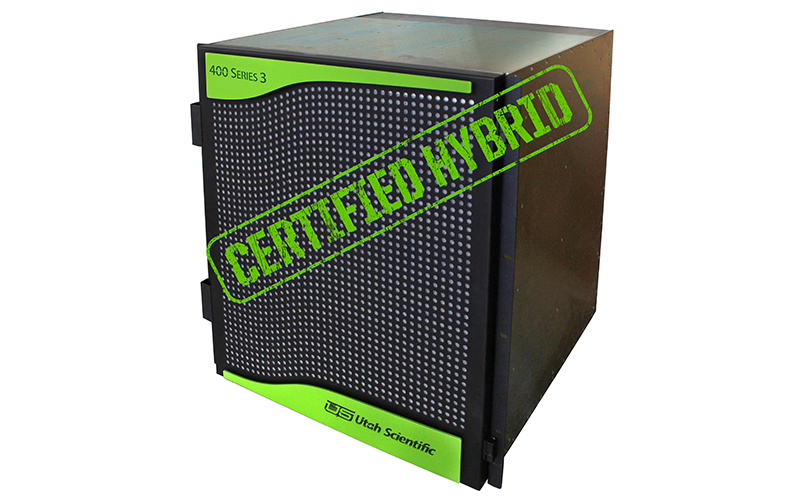 Coupled with Utah Scientific’s renowned support and legendary reliability, the 400 Series 3 can handle any number of IP and SDI video signal formats along with audio and data.